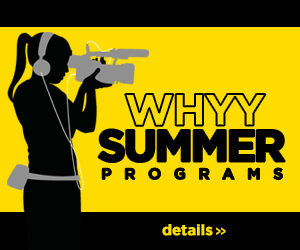 Students at William T. Tilden Middle School participated in the WHYY Media Lab After-School Program. During the 2017-18 school year, students worked with WHYY instructor, Ana Gonzalez, and Mrs. Jones, a teacher at the school, to produce several news episodes for the Tilden Tiger News. Episode 1: Tiger News reporters investigate what’s on the closed 5th floor. Episode 2: A look inside the new Calming Room with Mayor Kenney. Episode 3: Students review popular video games.